The Harley Street Hair Clinic are taking a look at their hair transplant procedure and the different factors that can determine who is a good candidate. When they plan a hair transplant they keep future hair loss in mind, and this means planning the transplant with future hair loss in mind. Due to this, sometimes if you are quite young it can be difficult to ensure your hair transplant results will last into the future. With this in mind, they do not like to offer their hair transplant treatment to those of a younger age. Their doctors will look at the density of your hair before deciding if you’re right for a hair transplant, a good candidate needs to have healthy hair growing at the back and sides of the scalp in order for us to successfully donate these follicles to other areas of the scalp. 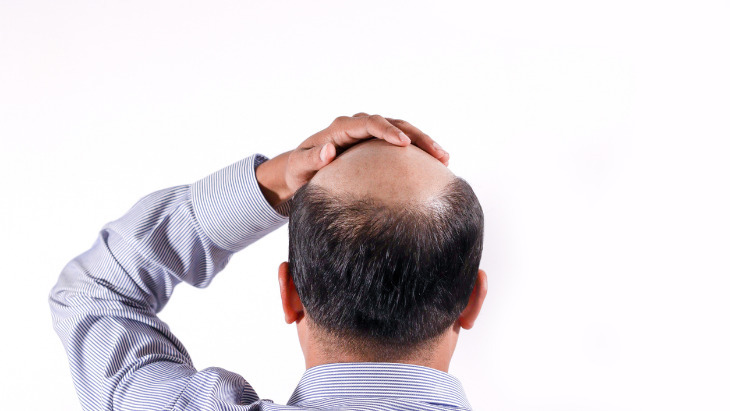 In some cases, those who are quite old and have a very low hair density are not always right for a hair transplant. Other treatments, such as advanced tricho pigmentation can be offered. 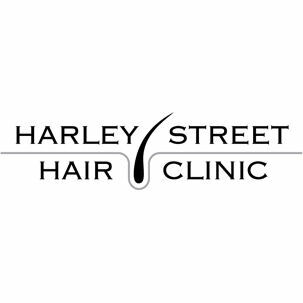 During the consultation process at the Harley Street Hair Clinic, they will assess your hair loss and discuss all of the factors mentioned above to see how they can help you. If you’re not the right candidate for a hair transplant, you might be suitable for one of their other hair restoration treatments. Contact them today for your no obligation consultation.